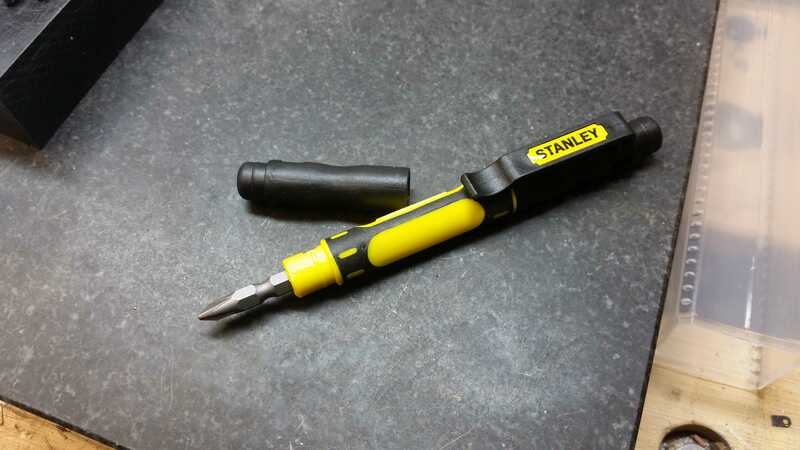 This is a great one screwdriver set. I take the new tool and modify the small flat screwdriver bit to fit Marine band deluxe screw heads. The other bits in the set are ok. This is a must have simple tool to carry around with you. remember i modify the head to fit the Marine bands. * Based on residence in United Kingdom. Tax rates for other countries will be calculated at the checkout. Price exclusive of tax: £8.99.